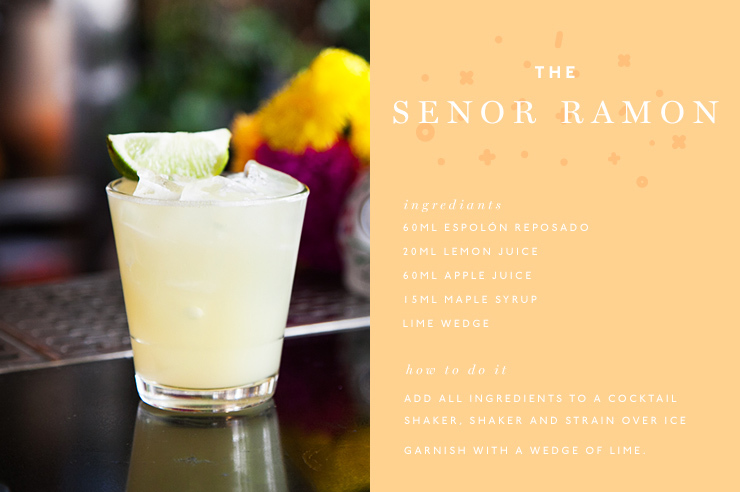 The end of October is nigh which means Day of the Dead, or Dia de los Muertos, is almost upon us and this year we’re celebrating in the best way we know how—with Mexican eats, tequila cocktails, DJs and face painting of course. Day of the Dead is a Mexican ritual dedicated to honouring our nearest and dearest departed with feasts, dancing, sugar skulls and art. That sounds pretty good to us! Made with 100% pure Blue Agave, Espolón is handcrafted and distilled by Mexican artisans with decades of experience using careful craftsmanship, making it the perfect tequila to celebrate Day of the Dead festivities. This Day of the Dead there will be epic Mexican celebrations at some of the best bars around Australia with Espolón cocktails, loads of delicious Mexican food to go around, Day of the Dead-themed face painting, live art installations inspired by Espolon’s artistic bottle labels, and tunes. Are you ready to celebrate living? Here’s where to do it! Brisbanites will want to head to the Shafston Hotel or the Caxton Hotel from now until November 10 for all their Dia de los Muertos action. Aside from the delicious tequila cocktails, there’ll be loads of fun theming and even a live art installation at the Shafston on October 28. Hurrah! Our friends down in Melbourne can live it up like a Mexican at The Penny Black, Big Mouth Hotel and The Grovedale Hotel until November 14. There’ll also be special Day of the Dead parties on at The Penny Black (31/10), Big Mouth (5/11) and The Grovedale (28/10) where punters can take advantage of fun face painting action, live art, Mexican street food and DJs, as well as our fave tequila cocktails—margaritas, batangas and palomas. Don’t worry Perthians, there’s a whole lot of Mexican party action headed your way too. If you head to Ocean One Bar on October 30, there will be plenty of Day of the Dead action to go around, including cocktails, face painting and DJs. Yes! Sydney-siders can gather their amigos and head to Taylor’s Rooftop, Manly Wharf, Mona Vale Hotel and Northies on 29 October for more face painting fun, photo booths and tequila cocktails of course. 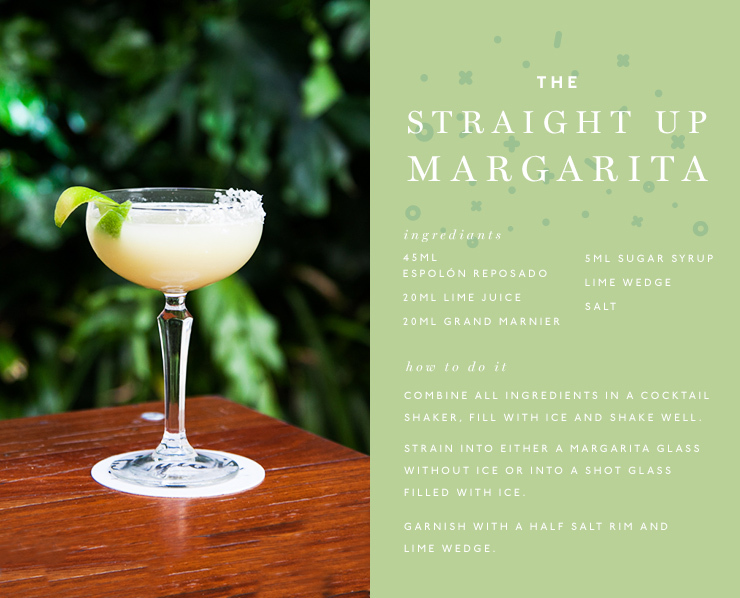 Our favourite drink for almost any occasion, tequila is about as versatile as it gets when it comes to cocktails. 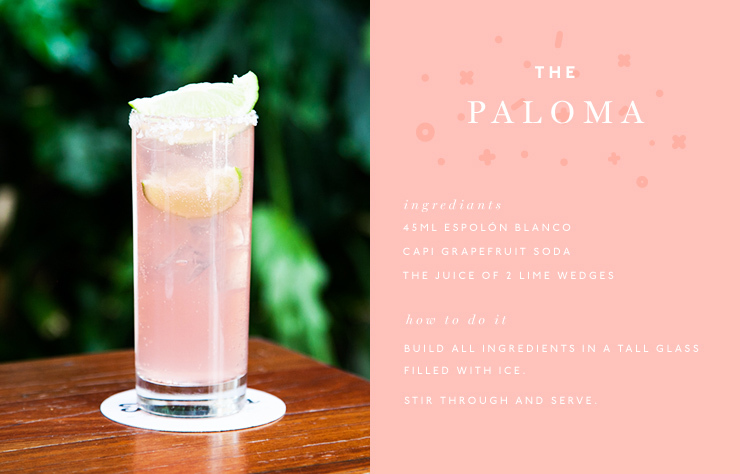 You can make it fruity and refreshing or dark and bold—just switch up your type of tequila (blanco or reposado) and away you go. To keep the festivities going, here are five of our fave tequila cocktails to help you celebrate Day of the Dead. 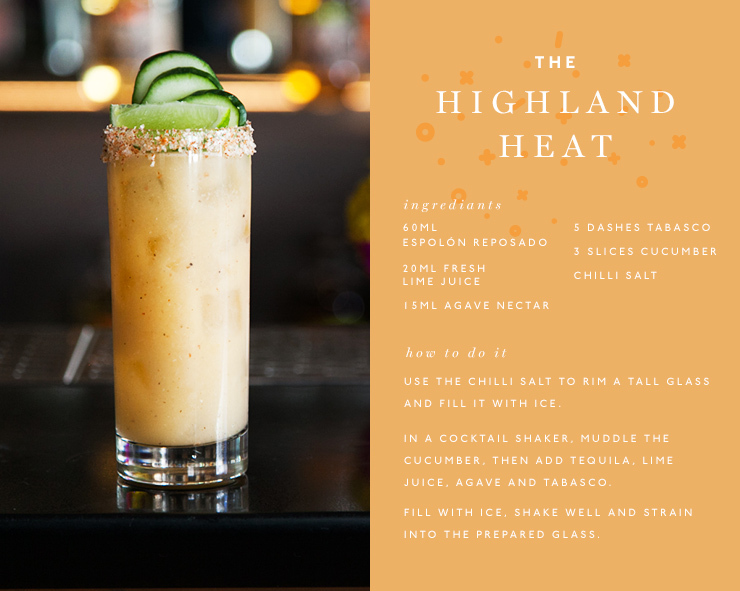 Editor's note: This article is proudly sponsored by Espolón Tequila and endorsed by The Urban List. Thank you for supporting the sponsors who make The Urban List possible. Click here for more information on our editorial policy.